John Eberle enjoyed an outstanding career in the sports product industry—leading product development, marketing, and category general management for running, outdoor, and equipment product lines at both large and small brands around the world. 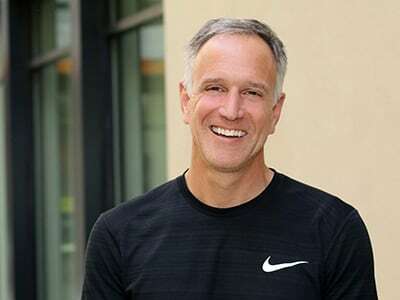 For almost 15 years, Eberle directed international businesses for Nike—including equipment and running—which allowed him to visit or reside in nearly 50 countries during that time. Eberle manages the educational experience for second year master’s program students, including acting as director of the SPM merchandising lab. He teaches four classes per year with an emphasis on international markets, go-to-market, omni-channel retail and students’ capstone projects.